Pro Fence LLC is proud to serve the Emmitsburg, MD area with custom fencing solutions. We provide the best deer fencing, cattle fencing, horse fencing, exotic animal fencing, agricultural fencing and more in Emmitsburg, Maryland. We have the best fence installers in the business with years of experience. When you need fencing in Emmitsburg to be installed on time and within budget, ProFence is where to turn. 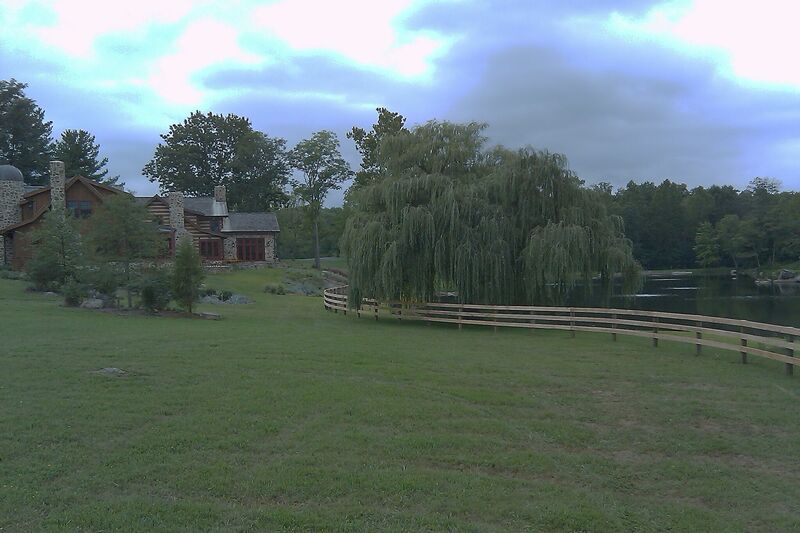 Professional custom fencing solutions in Emmitsburg, MD. We have been installing fences in and around Emmitsburg since 1993. Call 1-800-433-6236 for all your Fencing Needs in Emmitsburg, MD!